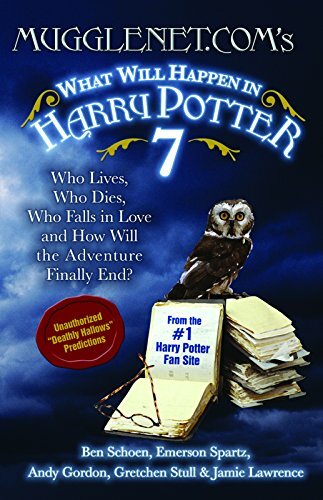 J. K. Rowling has released the title Harry Potter and the Deathly Hallows as the 7th book in the Harry Potter series. In doing so she used a puzzle on her site to make the announcement. Her site is very interesting and well designed, worth a little time if you are a Harry Potter fan.